Mother’s Day is the day that’s set aside to honor the women in your life who are mothers. It’s a day intended to show your heart’s emotions through acts of kindness, expressions of love and by giving gifts that they’ll treasure. Being a mother is a twenty-four-seven job. One that’s often full of sleepless nights walking the floor with a sick child or waiting up for a teen to make it home in time for curfew. It can be a messy job filled with food-stained handprints on furniture and toys strewn on the floor. 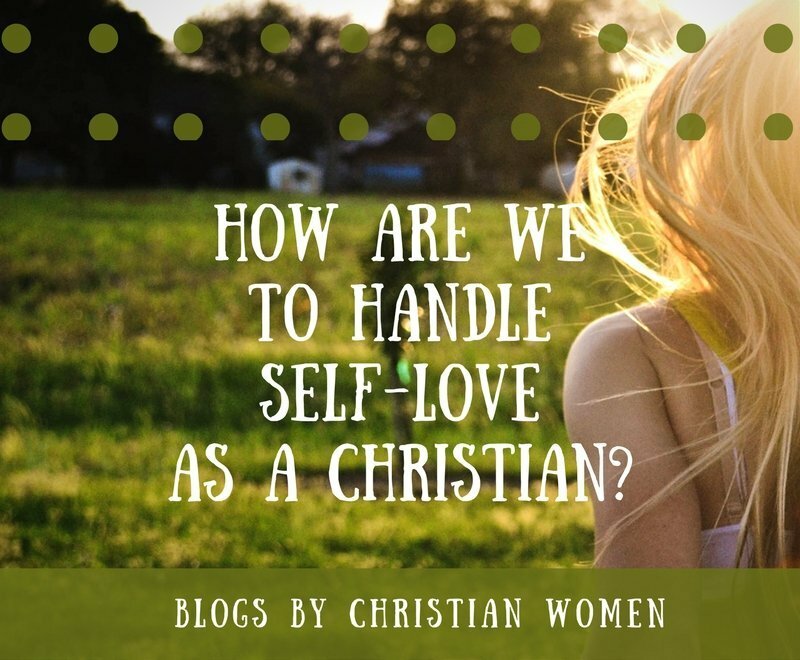 But it’s a job that mothers gladly undertake because of the love they have for their children. You want to take the time to show your appreciation and gratitude for these women. And you want that person to know how much they mean to you through the gift you give. Each mom has her own unique tastes and interests. 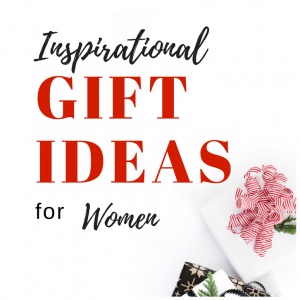 When you select a gift with her specific interests in mind, it shows a lot of thoughtfulness. 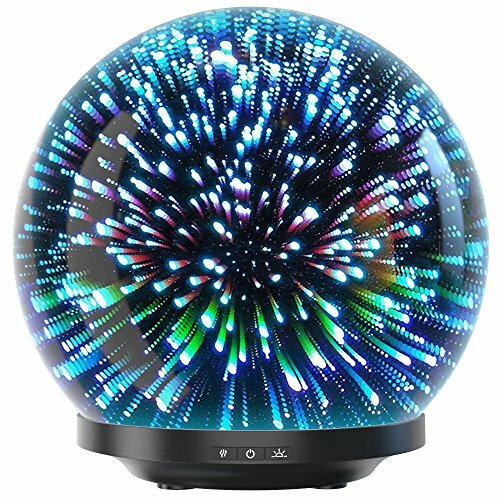 With gift giving, you want to give something that will bring enjoyment to the receiver long after the special day ends. The best gift for Mom is one that she can enjoy all year long. If she’s into gardening, then gardening tools and flower bulbs arranged in a decorative basket can be a great idea. Growing a lovely flower garden is something that many women enjoy doing. 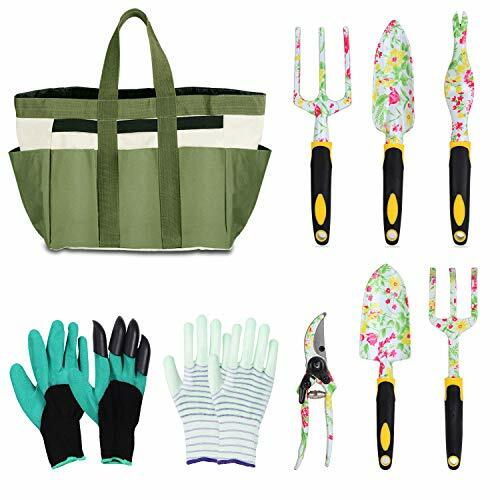 And you can provide Mom with the perfect gardening set with the Loylov 9-Piece Garden Tool Set. It includes a handy tote bag for all the tools she needs to help those lovely flowers grow beautifully. To add to this gift, you can also pick up the foldable Topeakmart Garden Home Kneeler Seat Pad . And if your mom is already an avid gardener, you can add to her gardening collection through the year by ordering more special trees or flowers or planters. 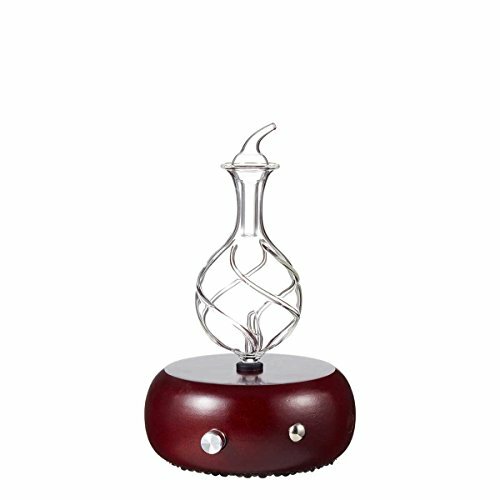 Another great gift idea for moms is something that brings her peace and tranquility. 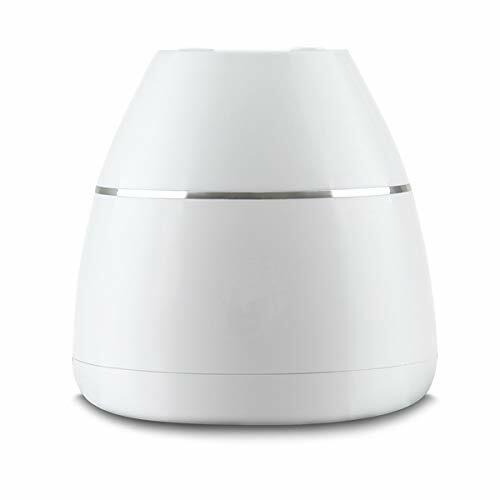 Bring a little tranquility to mom’s space with essential oils, body lotions, indoor plants, bath bombs . 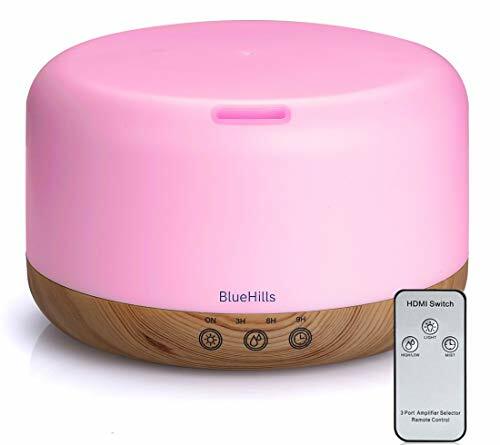 Consider purchasing her an essential oil diffuser like the BlueHills Premium Aromatherapy Humidifier . It’s been said that music speaks a universal language. 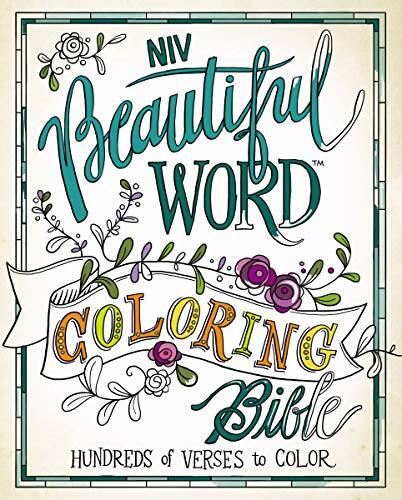 One of the statements it makes is that it tops the charts as one of the great gift ideas for moms. There’s nothing like jogging or speed walking to your favorite tune. Having a cup of hot tea or a glass of wine before a roaring fire while listening to mellow songs is a great way for moms to unwind. 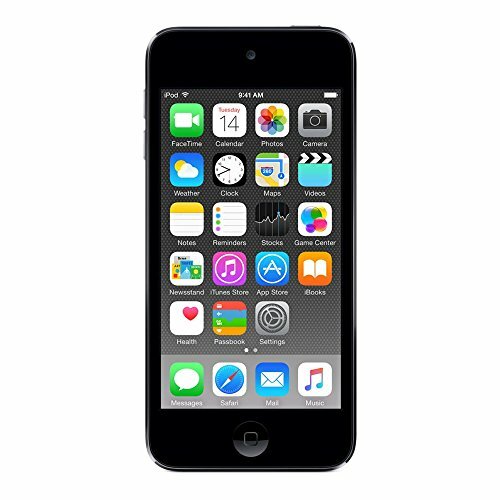 Consider gifting mom an iPod, which will put her favorite songs and thousands of photos at her fingertips. Using the FaceTime feature will let her see the loved ones she’s interacting with, which for moms whose children have moved on to college or no longer live at home, it’s a sweet connection for her heart. 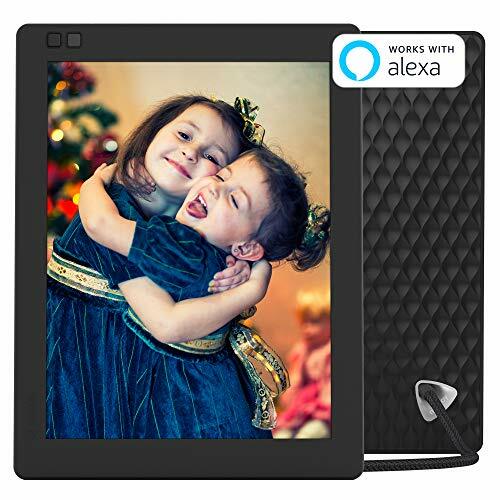 Another great device for helping mom stay connected with the latest photos of relatives near and far is the NixPlay Digital Photo Frame . 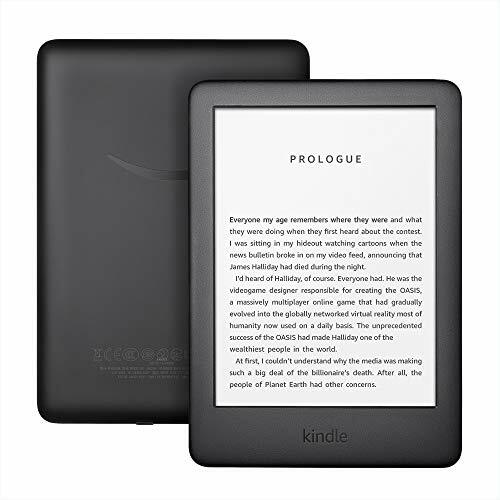 Put hours of reading pleasure in her hands with the Kindle . 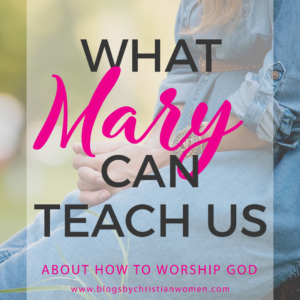 No more having a list of unread books piling up on the bedside table or sitting on the shelf waiting for the day she’ll find time to sift through them and pick one out. With the Kindle, all of the books she wants are at her fingertips. They’re organized by category and genre and they’re available whenever she wants a new book – even if it’s the wee hours of the morning and she can’t sleep. She can read best selling novels (and you can get many for such huge discount prices) and she’ll also have access to newspapers, magazines, and audiobooks, too. This gift will quickly become one of her favorites. She’ll be able to read from the screen no matter what the lighting is like because glare isn’t a problem. With the lending library, she’ll never run out of choices and money won’t be an object either. But if she wants to check books out from the library, she can even do that by going to her library’s website and using Overdrive. 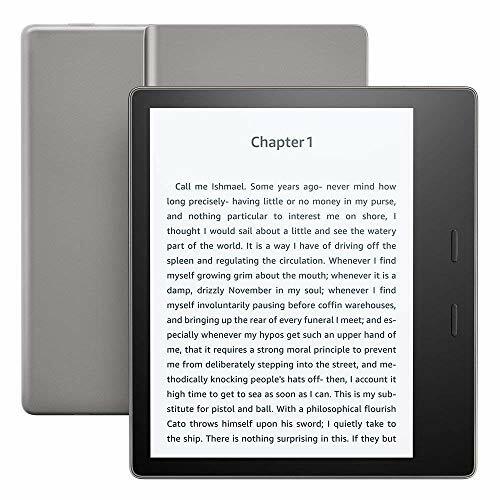 This is the perfect gift for moms who love to read and struggle with eyesight problems since the Kindle has the Read-to-Me feature. 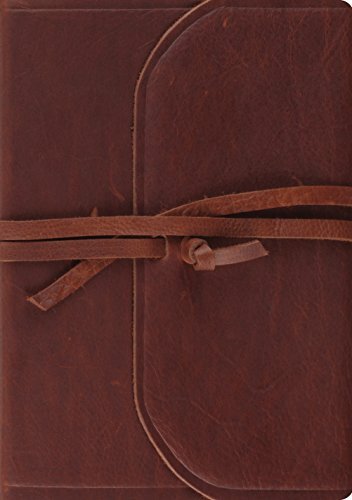 To help protect the Kindle purchase, don’t forget to pick up one of the Kindle Lighted Leather Cover items. 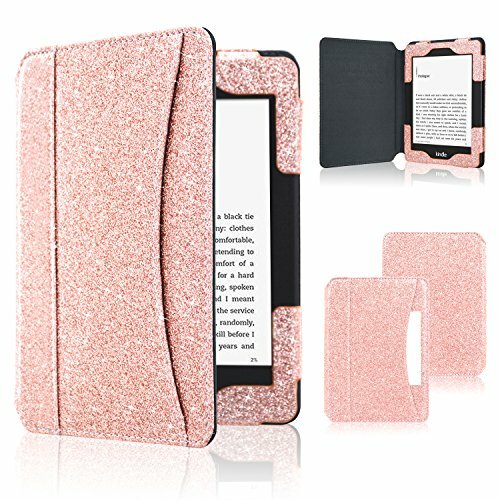 She’ll love being able to take the device anywhere she goes and always have something to read. 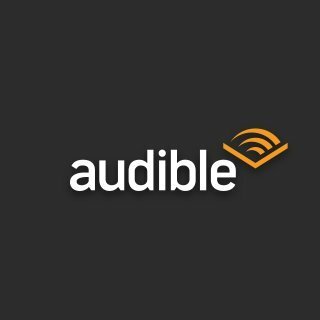 Another great option for book lovers is a subscription to Audible or Scribd. Since moms are usually the historians of the family, digital cameras make for great gifts. Digital cameras take quality photos, preserving the funny and endearing moments of lives well lived. Cameras like the Canon Rebel T6 DSLR Camera have great features. Such as built-in WiFi capabilities and intelligent auto mode, which will automatically adjust whatever is needed to turn out great photographs. 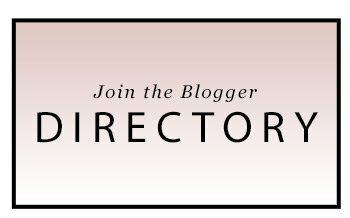 Help mom learn to use her new DSLR camera and improve her photography with an online photography course like Digital Photography for Moms. While cameras are top gift ideas for Mom, don’t forget the accessories like a camera bag or lovely camera strap to go along with the purchase to protect the camera. That way, Mom can take it wherever she goes all while keeping it safe. 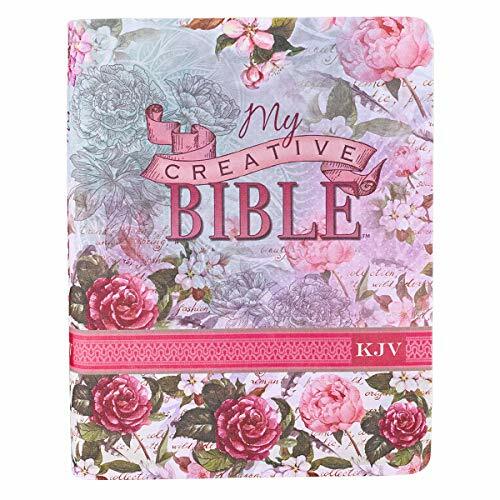 Whether mom is a new believer or a lady who has been serving Jesus for quite some time, inspirational themed items also make good mother day gift options. 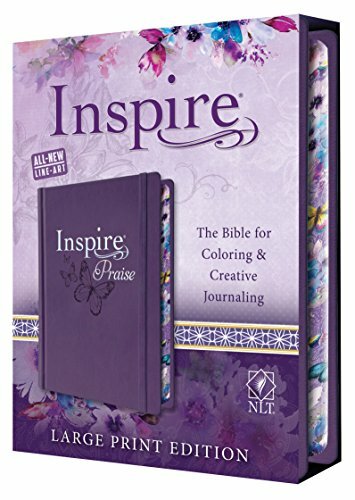 Help mom see God’s Word with fresh eyes by giving her a Bible in a different version than she typically reads or one that includes room for Bible journaling. 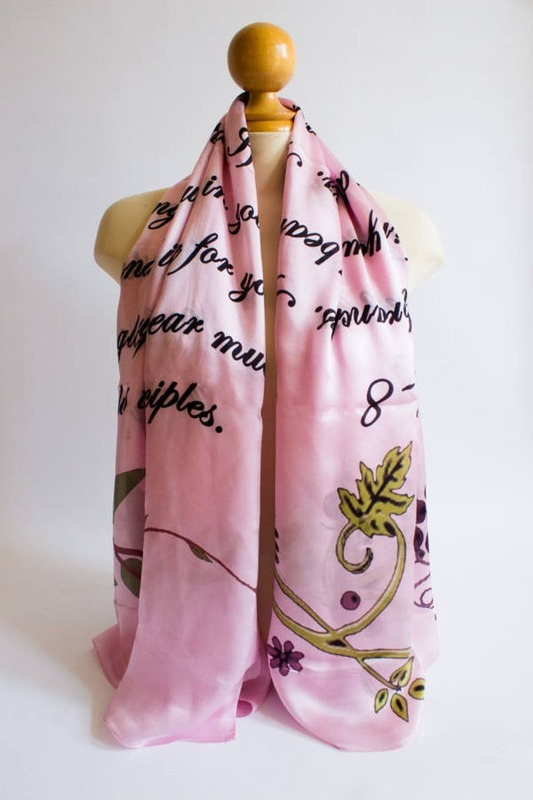 Or literally, wrap her in God’s Word with one of the lovely Bible verse scarves from TheBookTales Etsy Shop. 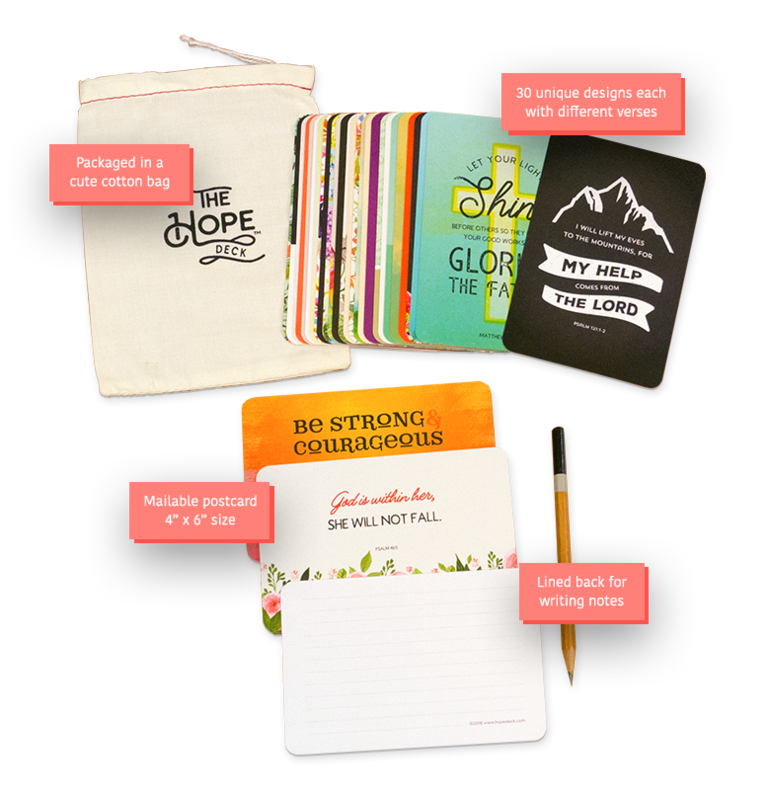 Give her the gift of daily encouragement with a set of The Hope Deck Cards. 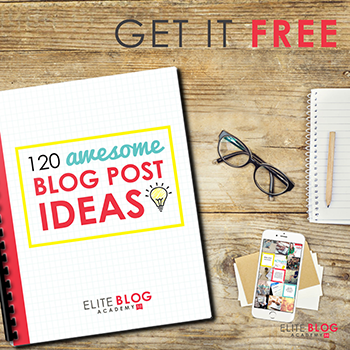 These cards are ideal for placing around the house or even mailing to friend. 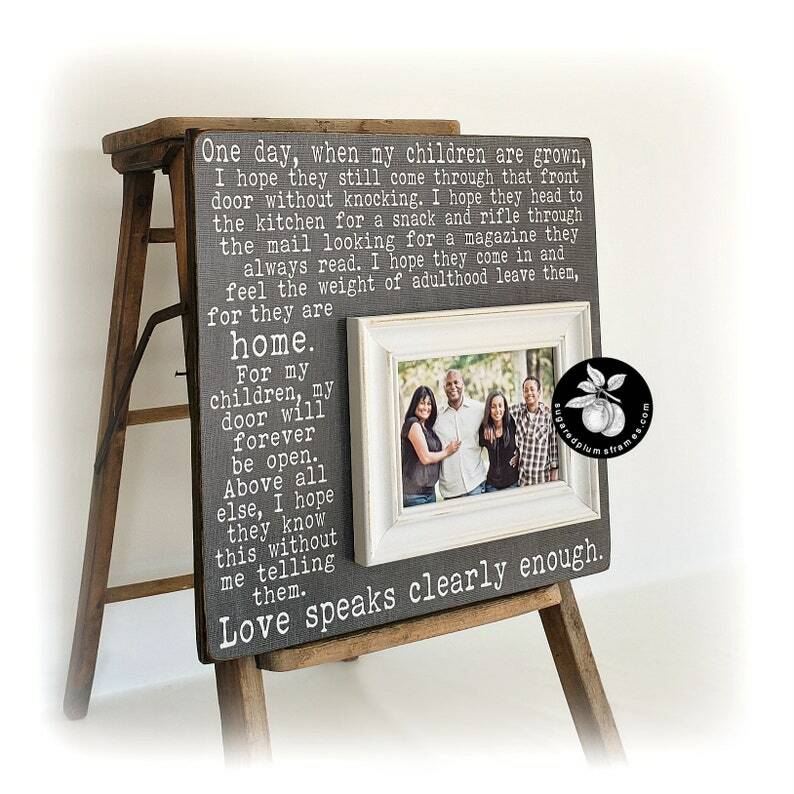 The mom or grandmother on your list is bound to love this adorable customizable wooden One Day When My Children Are Grown picture frame at The Sugared Plums Esty Shop. 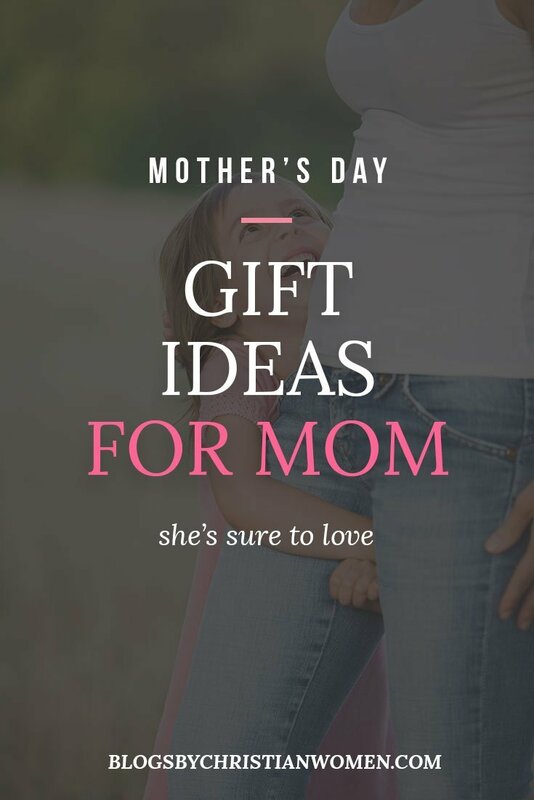 Those are just a few ideas to honor the special lady on your list this mother’s day. 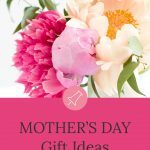 Visit here to find even more mother’s day gift ideas. Don’t forget to Pin the image below to share these Mother’s Day gift ideas and save them for later. Great ideas, if you have the money and if that’s what she’s into. In NZ, we’re more likely to make her breakfast in bed, take her out for coffee, or give her a handmade card to say an equally heartfelt, ‘ Happy Mother’s Day!